Farewell to our old friend, Google reader! Poe looks like a little ballerina. Too cute! I use Bloglovin' and am loving it too! I tested both of then and bloglovin' is way better than feedly. I guess I've read this 100 times but just when I read your post about this it finally sunk in that this applies to me! I just bookmarked all the blogs I follow (including this one!) and will check out your recommendations. Thank you for saving my blogs!!! Oh. Good to know. I didn't know that :-P thanks! Thanks for the great tip. 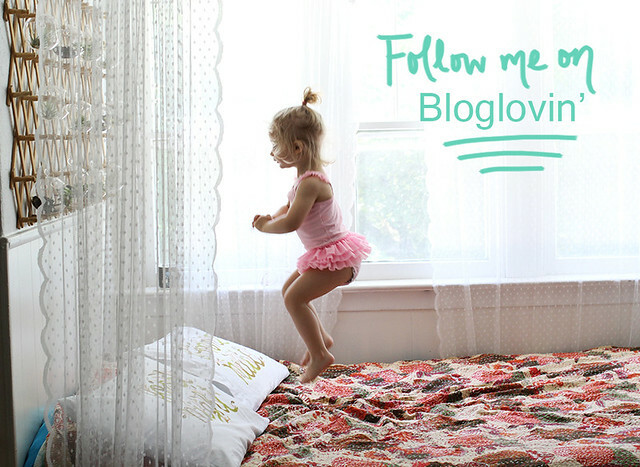 I think I am headed to check out bloglovin! Great blog here!